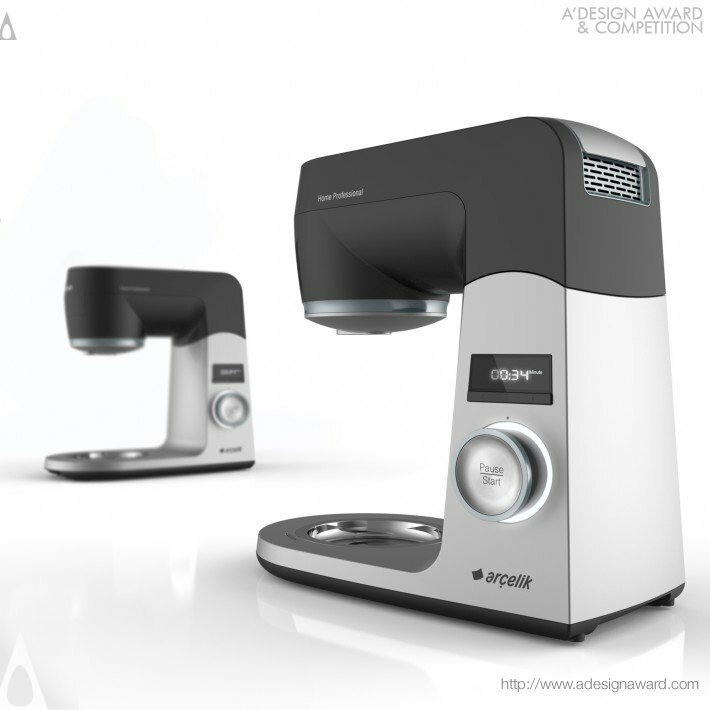 A' Design Award and Competition - Images of Professional Kitchen Machine by ARCELIK A.S. 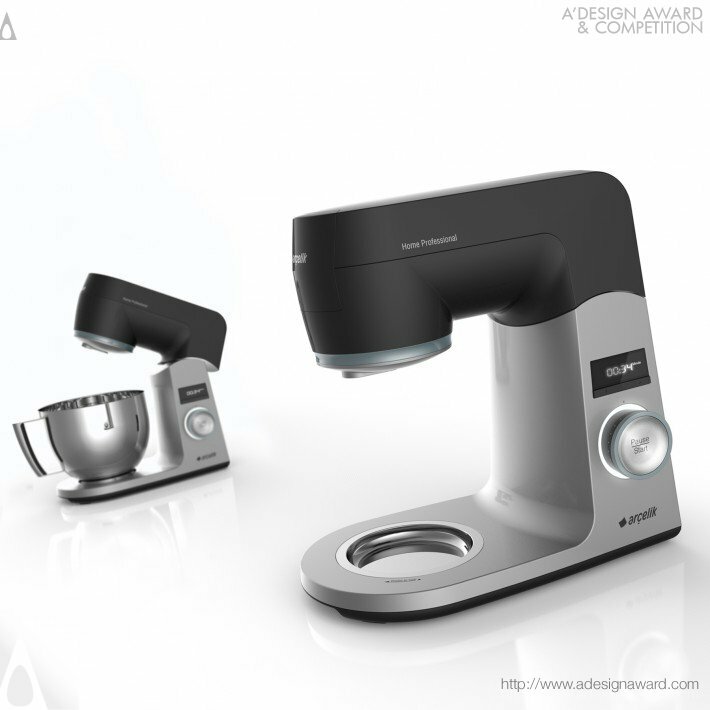 Images of Professional Kitchen Machine by ARCELIK A.S. 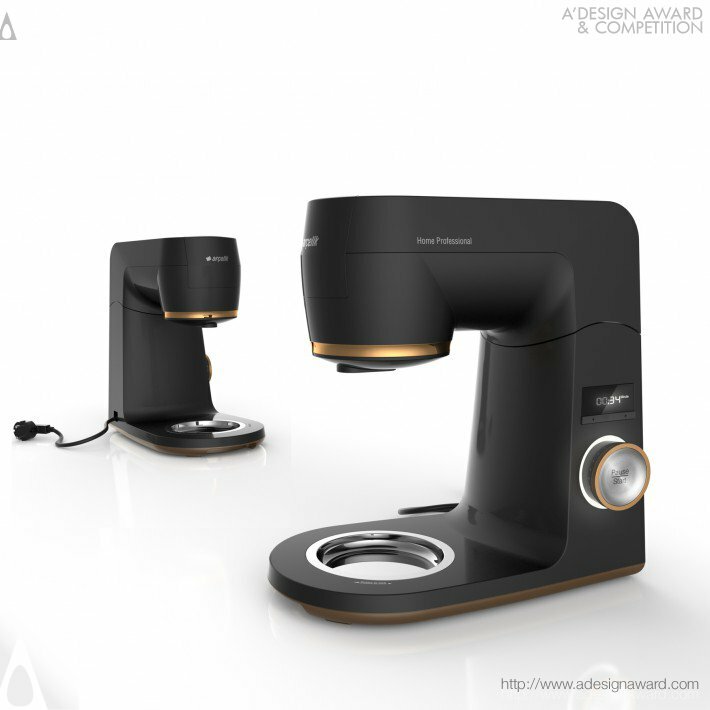 Images of Professional Kitchen Machine by ARCELIK A.S. from A' Design Award & Competition. 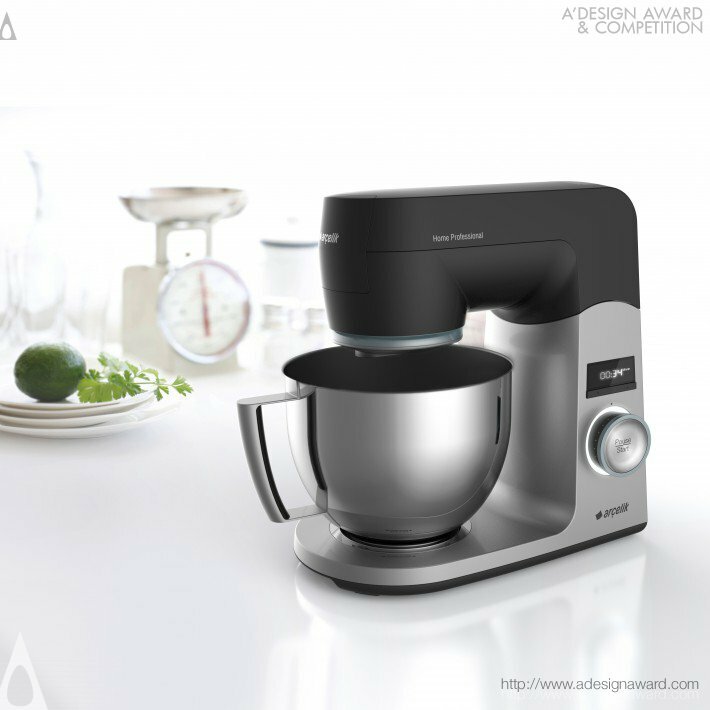 Higher-resolution & unmasked version of this image (Professional Kitchen Machine) is available for press members. To download higher-resolution or unmasked version of this photo you should login as a press-member. If you are not yet registered as a press member, you can do it here, it is free and fast. · High-Resolution Image: 3600 x 3600 pixels, 2.96 MB. · Unmasked Image: 710 x 710 pixels, 43.85 KB. · High-Resolution Image: 1800 x 1800 pixels, 511.12 KB. · Unmasked Image: 710 x 710 pixels, 38.63 KB. · High-Resolution Image: 1800 x 1800 pixels, 684.34 KB. · Unmasked Image: 710 x 710 pixels, 39.47 KB. · High-Resolution Image: 1800 x 1800 pixels, 475.72 KB. · Unmasked Image: 710 x 710 pixels, 36.17 KB. · High-Resolution Image: 1800 x 1800 pixels, 525.02 KB. · Unmasked Image: 710 x 710 pixels, 39.15 KB. 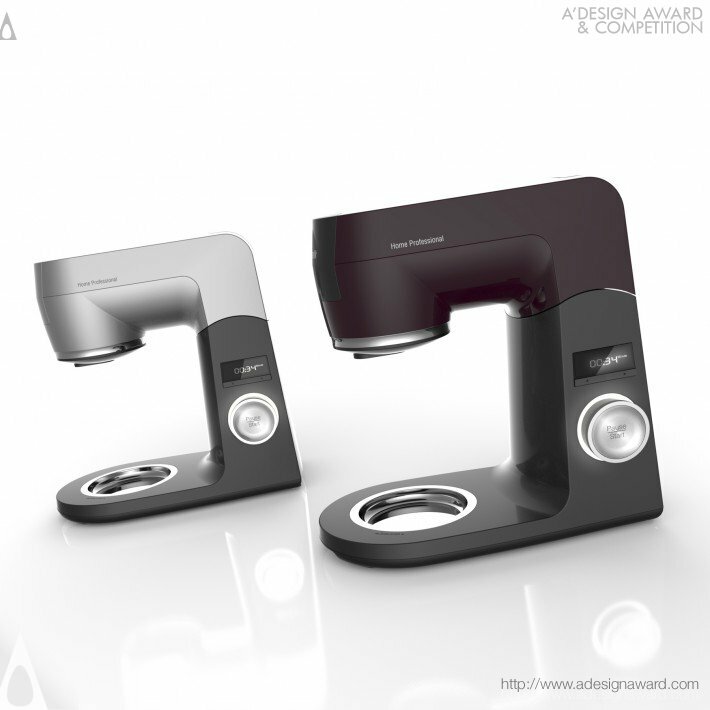 · Click here to view profile of ARCELIK A.S.
· Visit A' Design Award & Competitions' Press Portal to access high-resolution images, press-kit and details for ARCELIK A.S. and Professional Kitchen Machine Stand Mixer and other designers and award winning works.